Thomas Staniforth has made 20 good tackles so far this game. Michael Wells has made 10 good tackles so far this game. 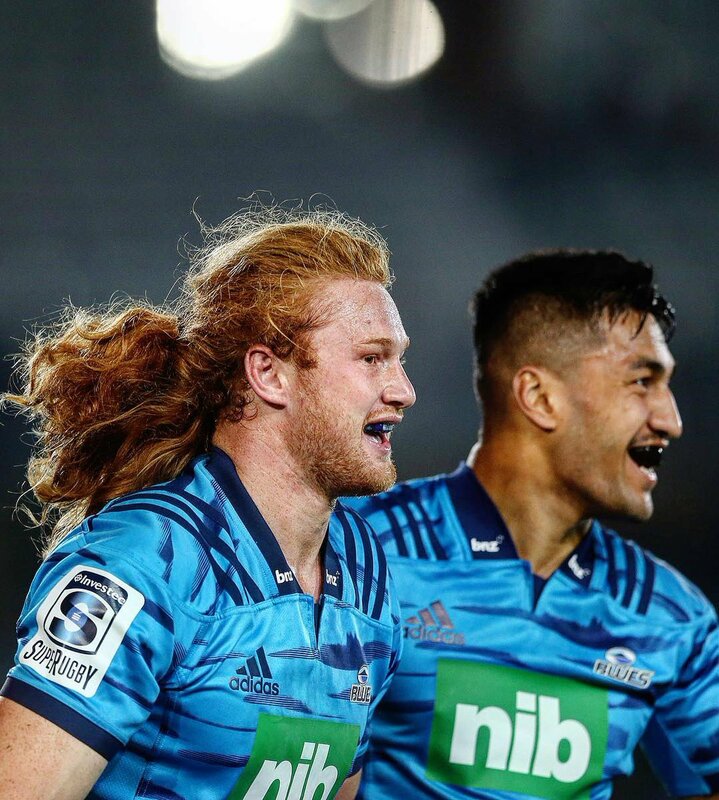 Blues have won 80 rucks so far this game. Bernard Foley has hooked the conversion to the right of the posts. A stunning solo try from Jake Gordon. A gap opened in the defence and Jake Gordon took full advantage. The defensive line has been broken as Israel Folau goes through the gap. Blues sub Matt Moulds comes onto the field. James Parsons departs for Blues. Harry Plummer comes on for Blues. 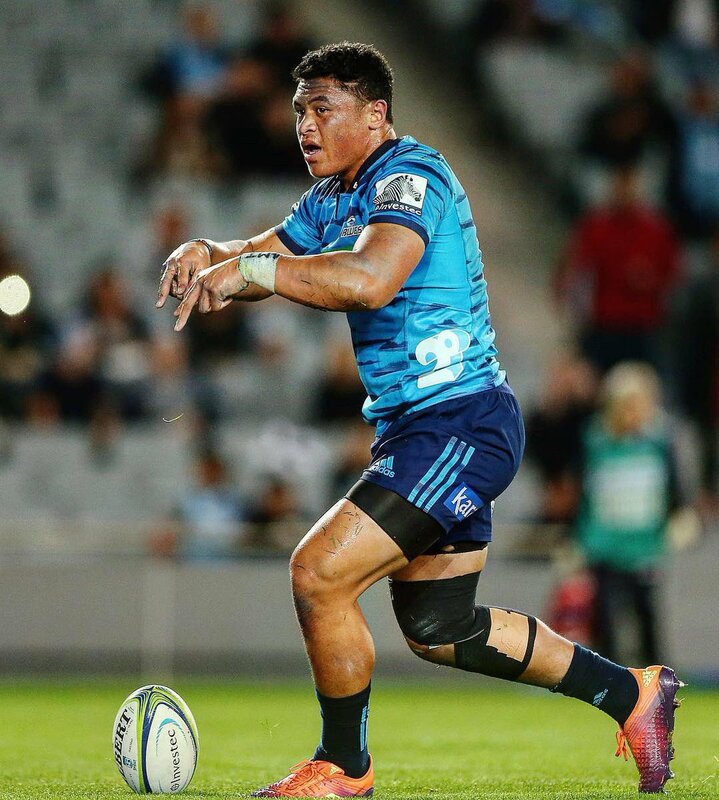 Rieko Ioane leaves the field. 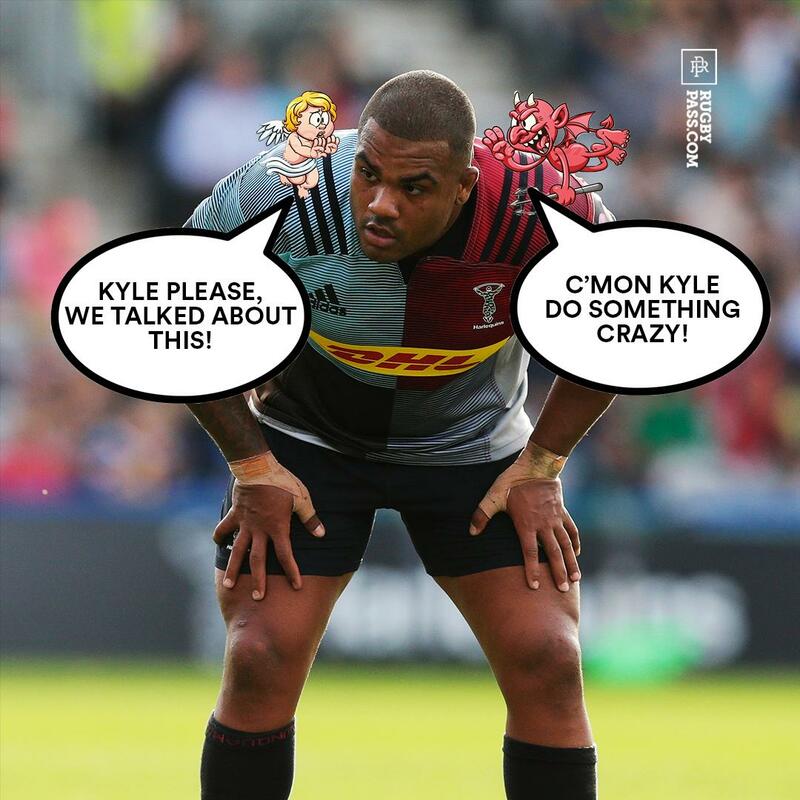 What a run here by Kurtley Beale as they gets over the gainline!. TJ Faiane has made 10 good tackles so far this game. What a tackle there by Israel Folau as he saves a certain try!. Thomas Staniforth has made 10 good tackles so far this game. NSW Waratahs decide to make a substitution, with Rory O'Connor getting some game time. 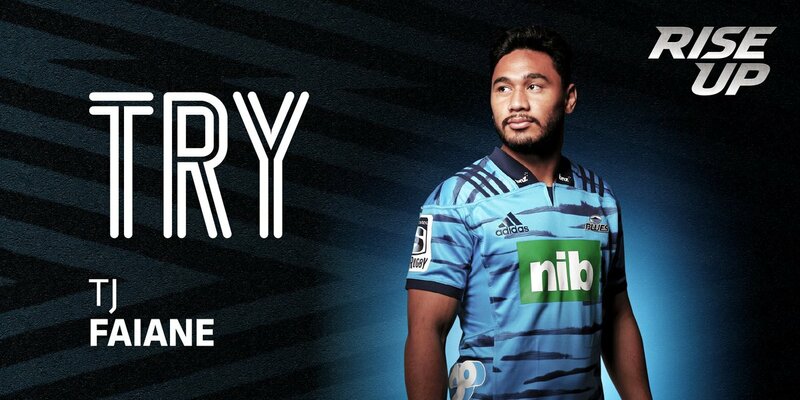 NSW Waratahs decide to make a substitution, with Harry Johnson-Holmes being replaced. 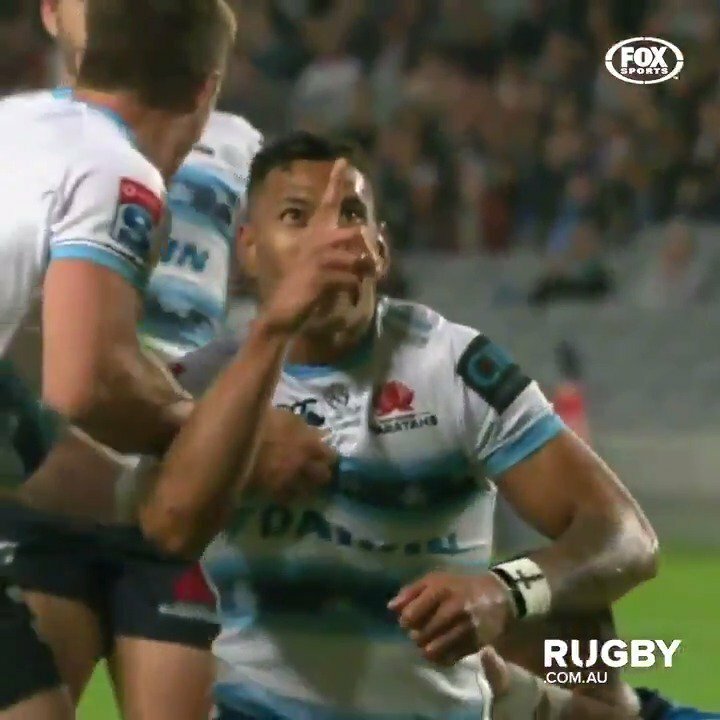 Israel Folau sets up the try. NSW Waratahs make a substitution with Jake Gordon coming on. NSW Waratahs make a substitution with Nick Phipps coming off. Blues sub Michael Collins comes onto the field. Caleb Clarke departs for Blues. Sam Nock comes on for Blues. Jonathan Ruru leaves the field. The touch judges raise their flags as Otere Black kicks the conversion. Rieko Ioane sets up the try. 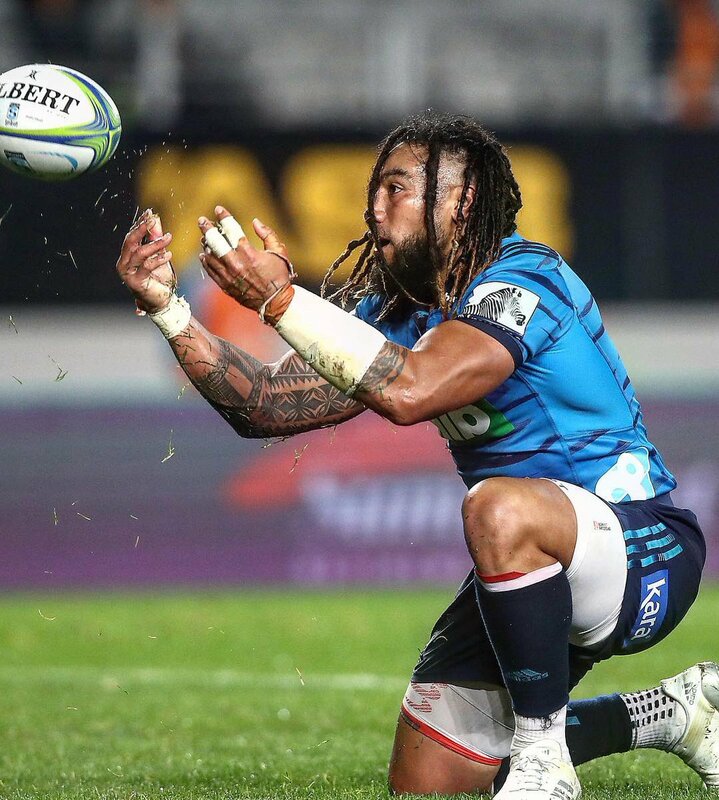 Ma'a Nonu makes the break as the defence re-enacts the parting of the red sea. 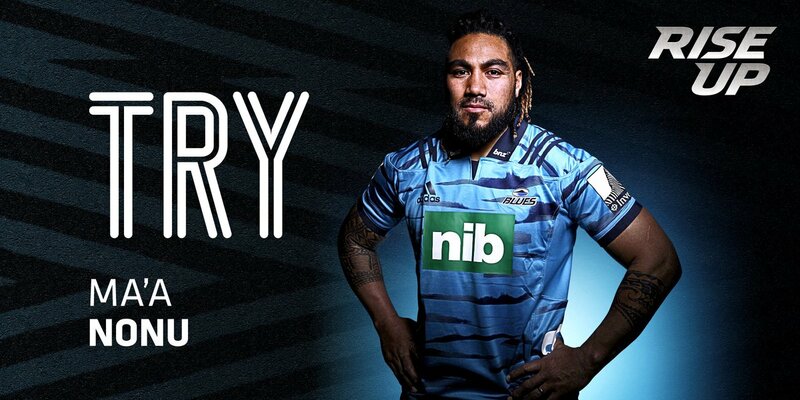 Ma'a Nonu intercepts the pass to race ahead and score the try for Blues. NSW Waratahs have won 60 rucks so far this game. Jack Dempsey has made 10 good tackles so far this game. Bernard Foley adds the two points for NSW Waratahs. Fabulous play by NSW Waratahs has led to Israel Folau being able to wriggle through a gap. Silky skills by NSW Waratahs ends with a try for Alex Newsome. Trouble here as Alex Newsome breaches the defence. This is dangerous for the defence as Adam Ashley-Cooper bursts through to advance the NSW Waratahs attack. NSW Waratahs decide to make a substitution, with Kurtley Beale getting some game time. NSW Waratahs decide to make a substitution, with Karmichael Hunt being replaced. Damien Fitzpatrick has made 10 good tackles so far this game. Spellbinding play by Otere Black is finished off with a try. A wonderful passing move by Blues is finished off by TJ Faiane. A gap opened in the defence and TJ Faiane took full advantage. 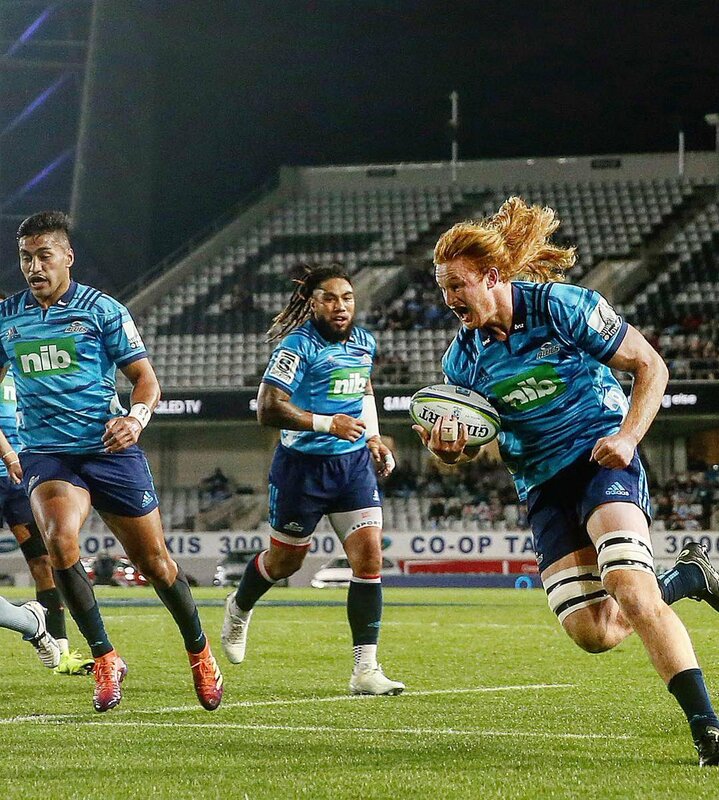 Blues have won 60 rucks so far this game. 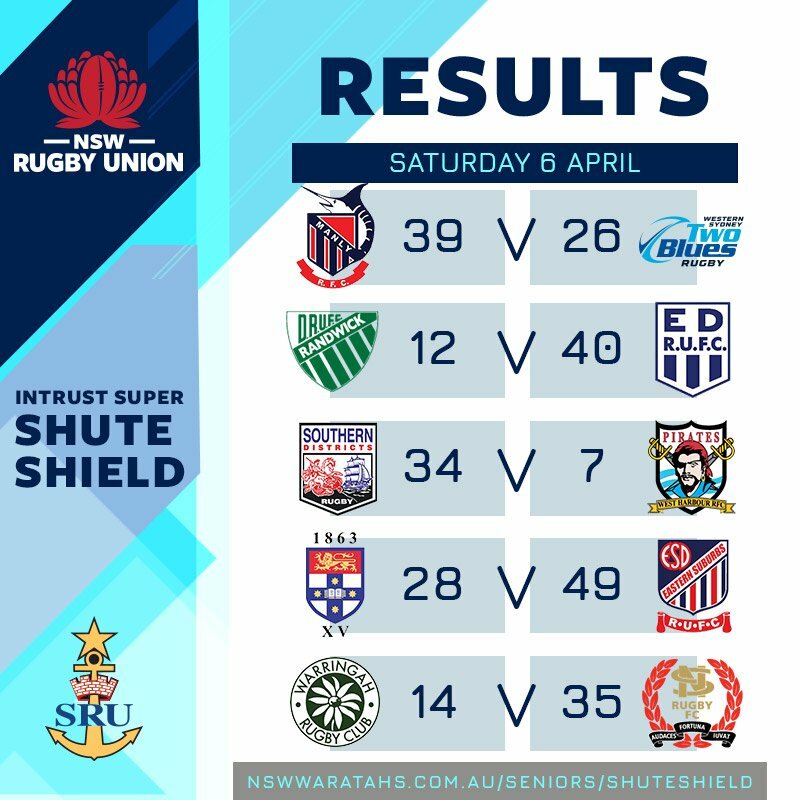 NSW Waratahs have won 40 rucks so far this game. The NSW Waratahs pack has powered over for Will Miller to score the try. Blues make a substitution with Otere Black coming on. Blues make a substitution with Harry Plummer coming off. The defensive line has been broken as Alex Newsome goes through the gap. What a run here by Adam Ashley-Cooper as they gets over the gainline!. Blues sub Harry Plummer comes onto the field. 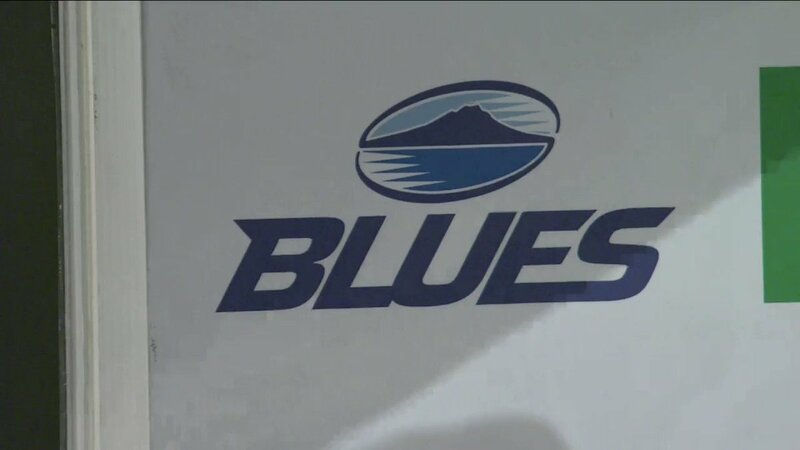 Otere Black departs for Blues. Bernard Foley played a key part in that try. The kick through from NSW Waratahs has allowed Israel Folau to touch down. Fabulous play by Blues has led to Caleb Clarke being able to wriggle through a gap. Harry Johnson-Holmes has made 10 good tackles so far this game. 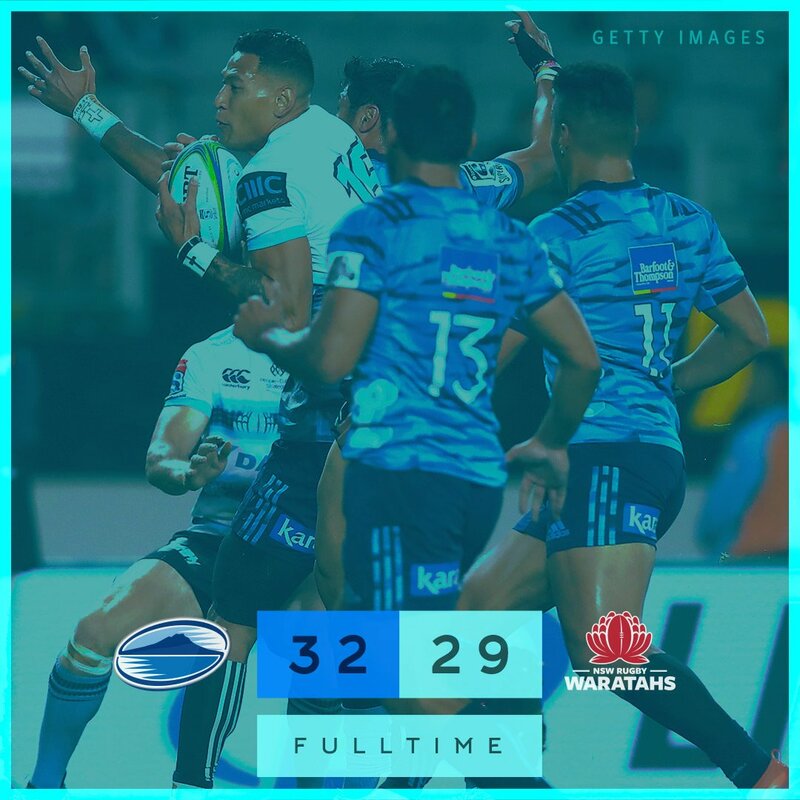 NSW Waratahs have won 20 rucks so far this game. 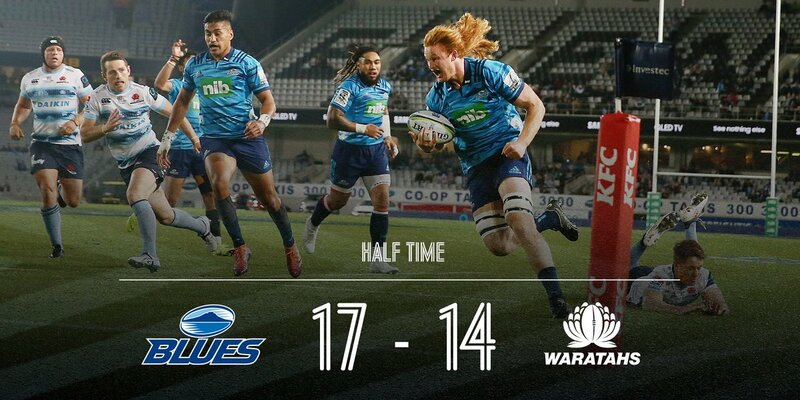 Blues have won 40 rucks so far this game. That's a great try assist by Ma'a Nonu. 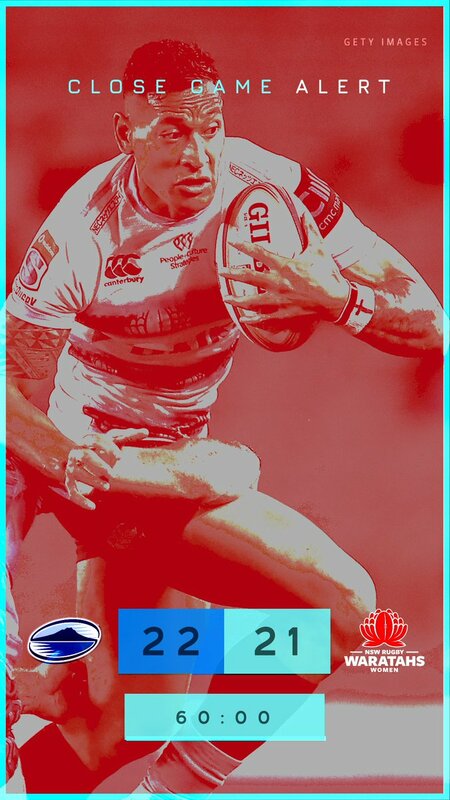 A series of passes by Blues results in a try for Caleb Clarke. Trouble here as Caleb Clarke breaches the defence. This is dangerous for the defence as Damien Fitzpatrick bursts through to advance the NSW Waratahs attack. Thomas Staniforth comes on for NSW Waratahs. Ned Hanigan leaves the field. Great hands by Blues leads to a try for Tom Robinson. A gap opened in the defence and Tom Robinson took full advantage. The defensive line has been broken as Sione Mafileo goes through the gap. 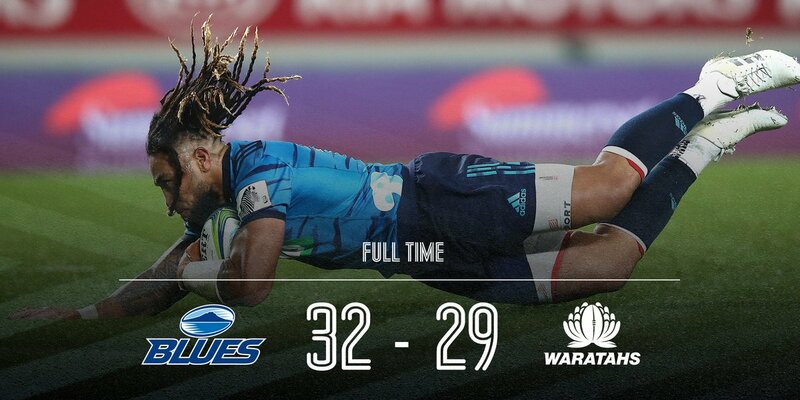 Blues have won 20 rucks so far this game. Otere Black has kicked a penalty goal. 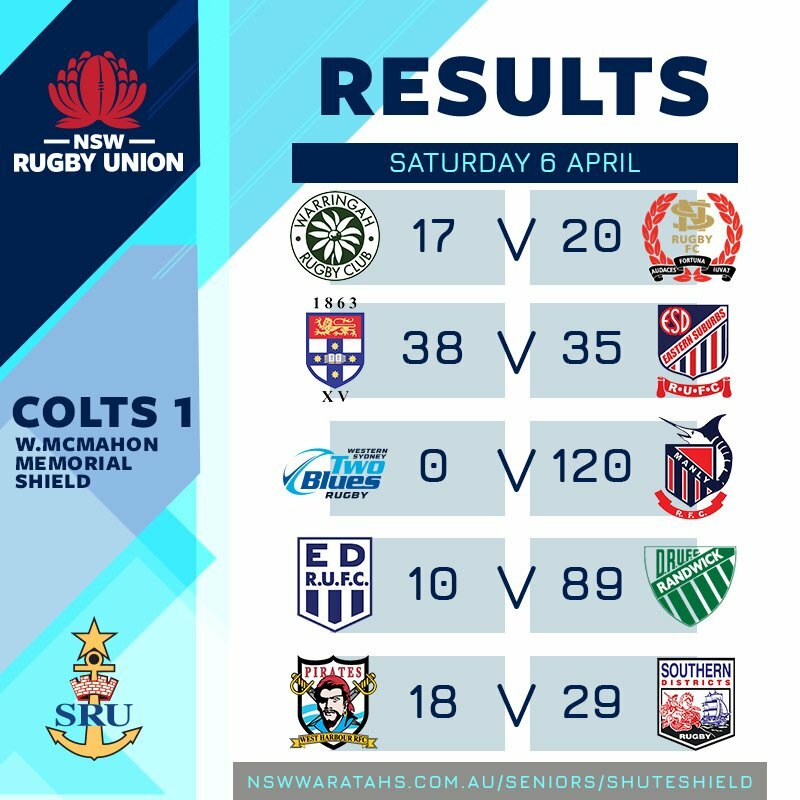 Round up of yesterday's Shute Shield & 1st Grade Colts results. Super W Grand Final kicks off at 4:30pm this afternoon at Leichhardt Oval. FT | Tight encounter in Auckland tonight. 75' - Visitors sneak in with 5 left. Conversion is missed. 67' - Otere Black extends the lead out to 8 with a penalty kick. Ioane drops the ball before the try line - as TMO decides a no try. 63' - Foley kicks a penalty. As the Waratahs draw nearer, Nonu stretches the lead crossing the line. 55' - Visitors cross for their third. Converted too. Newsome goes over to score a try on the right sideline. This time it was the Tahs turn to put pressure and phases (9) on the tryline. 48' - Otere misses his first of the night. Huge 40 minutes coming up! 38' - Try to the visitors after a very long period of sustained pressure.